Welcome to the Plaza Inn. Your home away from home. 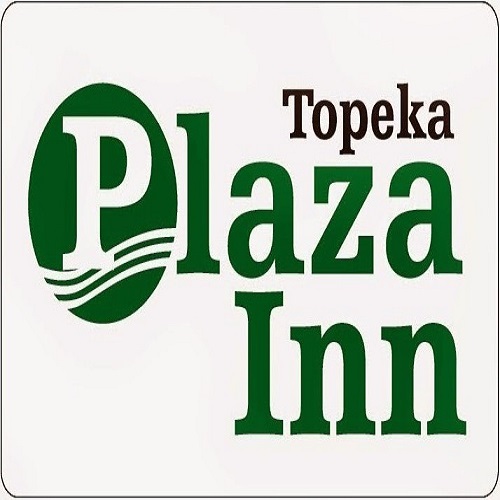 Plaza Inn is conveniently located on Topeka Boulevard with quick access to the interstate providing you with a expedient route to all that Topeka has to offer. Our comfortable and spacious rooms will guarantee your leisurely relaxation during your stay. At the Plaza Inn our guests will enjoy hospitality that doesn't end at the front counter. We have some of the most affordably priced accommodations around town. Featuring FREE WiFi, Over 100+ digital TV channels including ESPN, ESPN2, HBO, HBO2 & HBO Family.